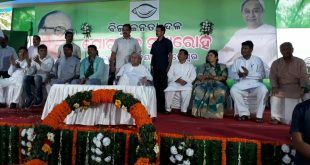 Bhubaneswar: Former director general of All India Radio (News) Giridhari Mohanty on Saturday joined the ruling Biju Janata Dal (BJD). Mohanty was appointed as the party’s national spokesperson and the national media coordinator of the BJD. 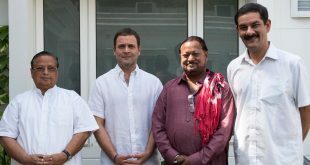 “I am glad that Giridhari Mohanty has joined Biju Janata Dal today. 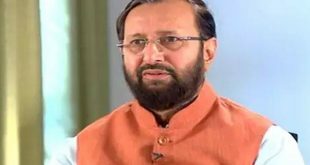 He has held many distinguished positions in the Central government. 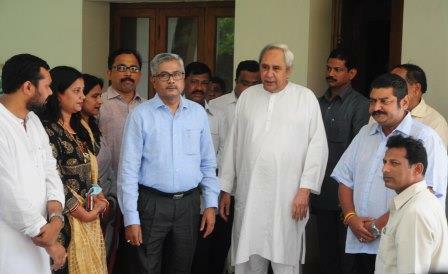 He will be a great asset for the party,” BJD president and Odisha Chief Minister Naveen Patnaik told reporters.